In third grade at St. Patrick School we take pride in the handling and use of our Chromebooks. We feel blessed to have been given the opportunity through the financial support of our families in the Home School Association and the St. Patrick School Advisory Board to be able to have such great technology to enhance the learning experience. Must travel to and from school in the padded case. look for your wifi network in the connections and select it, and type the password for your internet. 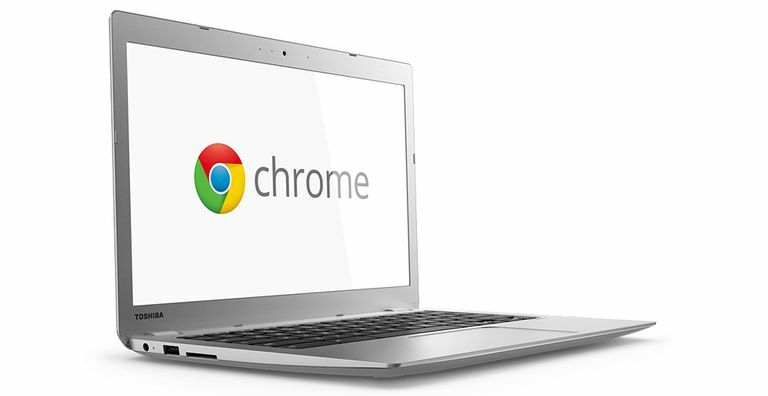 Your child will sign in his/her google chrome account with his/her password. All other passwords your child will use are stored in his/her google chrome account. School Chromebooks should never access social media. Always keep computer in a common area in your house. Check your child’s email often. Thank you for supporting our goal of enhancing your child’s education through the integration of technology!